Buy 3 Cases, Get 1 Free! 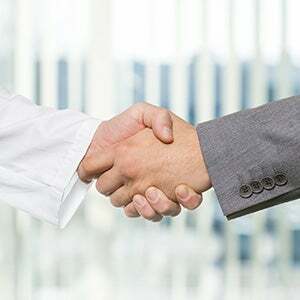 Canadian customers click here to view product selection. The formulas they need. The tastes they love! Statistics show that 92% of adults ages 20-64 have cavities in their permanent teeth, 23% of which go untreated. 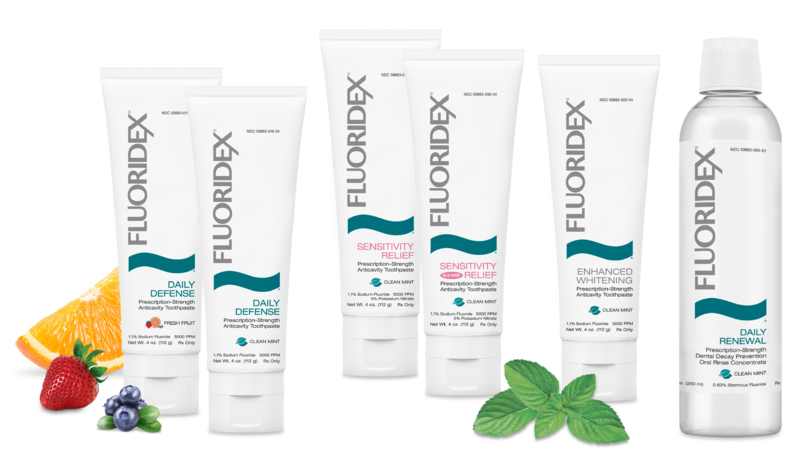 * Fluoridex® toothpastes contain 1.1% neutral sodium fluoride, concentrated at 5000ppm — more than four times the active ingredient of non-prescription brands. 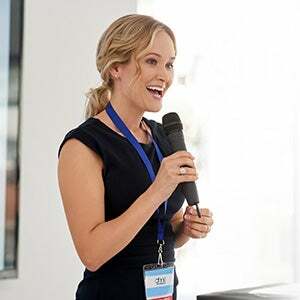 When you prescribe Fluoridex to your patients, you offer them professional-strength fluoride protection for superior defense against caries. 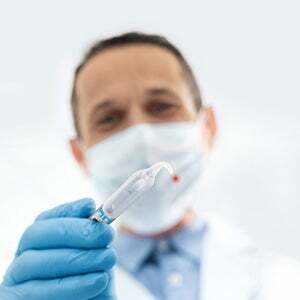 The most effective fluoride toothpaste is the one that your patients will use consistently. 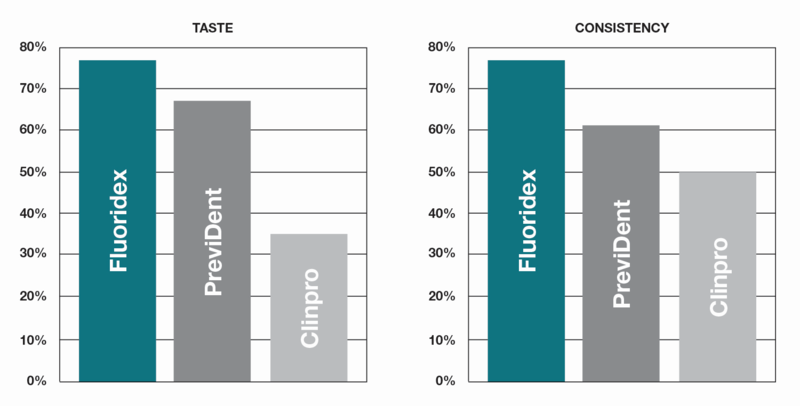 A recent study shows that patients overwhelmingly prefer the taste and consistency of Fluoridex to Clinpro, and nearly twice as many reported they would brush with Fluoridex every day over its competitors. **Code applies to lowest priced item. Not valid with any other offer. 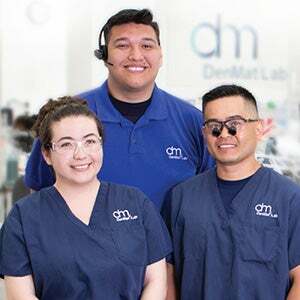 Offer expires 03/31/19.